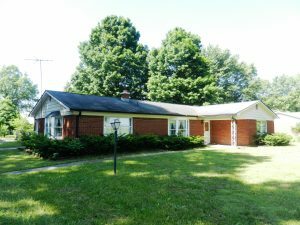 3 BEDROOM BRICK RANCH ON 1.48 ACRES! 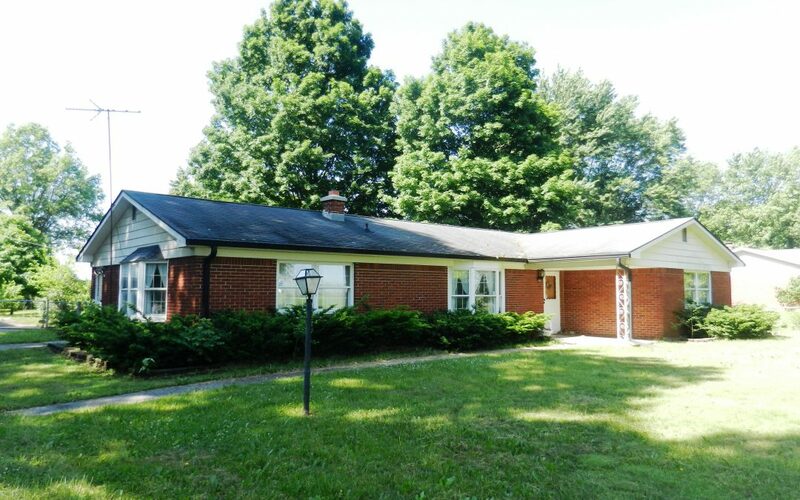 | Lawson & Co.
3 BEDROOM BRICK RANCH ON 1.48 ACRES! Wednesday, July 18th, 6:30 p.m.
Tuesday, July 10th, 5:00 to 7:00 p.m.
Monday, July 16th, 5:00 to 7:00 p.m. Directions to Property & Auction Site: Take State Road 267 south from I-65 or north from Fayette to 550 S. Go east to property on south side. TERMS: Purchaser to pay 10% down day of auction with balance due on or before August 20, 2018. FINAL BID: Property to sell subject to final confirmation of the seller. POSSESSION: Possession day of closing. INSPECTIONS: Call LAWSON & CO. at 317-745-6404 to schedule an appointment to inspect the property, or visit the Open Houses.